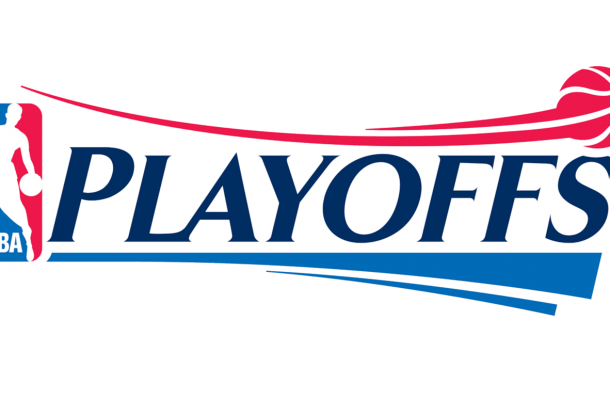 Following Monday night’s deciding Game 7 of the NBA’s Eastern Conference Semifinals showdown between the Boston Celtics and the Washington Wizards, this year’s playoffs will be down to league’s version of its Final Four. If you are an independent sports bookmaker, this is one of your last big chances to generate some bottom line profits on one of the heaviest bet sports in the online sports betting industry. Even if both of these conference finals end up going the distance, you are down to the final 14 games of the year heading into the best-of-seven NBA Finals. This means that you should be working overtime right now in an effort to attract both your regular sports betting customers as well as some potential new customers to your NBA betting board. Along with the obvious betting options on the sides and totals of each game, you should also have the option of a head-to-head moneyline bet on your NBA board. You can also expand things with quarter by quarter lines as well as a set of halftime betting options. Also on the board should be the capability of making live in-game wagers once the action on the court actually gets underway. One of the best ways to boost the betting action you take in for each of these high-profile series is through an extended list of both player and team props on a game by game basis. Things can go fast when the NBA’s postseason reaches this round and given the fact that both Cleveland and Golden State have each posted a pair of four-game sweeps in their first two rounds, you need to put your bookie business in position to make the most out of every single game that is played. While offering an extensive betting board for the NBA’s conference finals is a good start to capitalizing on this money making opportunity, you also have to throw the full weight of your marketing efforts at this opportunity as well. You need a solid plan in place to get the word out that your private bookmaking operation is the best place to bet on the games. Reaching out to your active bettors is easy enough, but this could be the perfect time to reach out to your past bettors that might not be active right now. Whether they only bet on football or have drifted off to a different online sports betting option, it makes all the sense in the world to reach out to them now given the overall popularity of betting on the NBA. As mentioned, a second arm of your marketing plan for the NBA right now should be aimed at bringing in some new bettors to the fold. A great way to get this program off the ground could be adding an in-house bonus program for referrals in the same way as the big offshore sportsbooks operating online do for their existing customers. Word of mouth advertising is still one of the most effective ways to grow and expand your overall customer base. Even if you currently employ a referral bonus program as part of your everyday marketing plan, sweetening the pot for the NBA Conference Finals could be well worth any upfront costs you might incur. From your avid sports action junkies to your casual sports bettors, the NBA offers some wide-scale appeal as a betting sports. This only gets dialed up to a whole new level when you get down to the final four teams left battling for a world title.